The time has come where you are introduced to the two superwomen – Foxy Groovewell and Vanity Love. 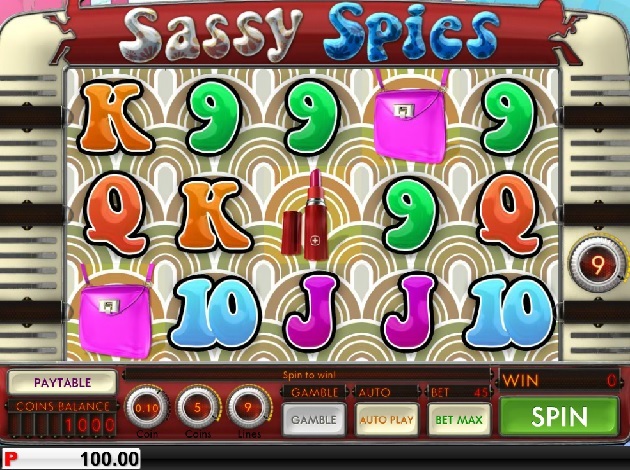 They are here to save the day, yet again, in Sassy Spies video slot. This is a fun and incredibly entertaining game brought to you by Genii! Genii is a game provider with a main focus to build the next generations online gaming platform. The company was founded in the 1990´s by a group of entrepreneurs – and they still to this day lead the fields of technical innovations. With the fast growth and development within the industry for the past years, Genii has recognized this and adjusted accordingly. Since the start, they have worked tirelessly on their work and to improve, enhance, and evolve it. it is safe to say that they did a job well done! Their platform runs on a real-time engine which the co-developed with Microsoft, and Dell – which are among the greatest in the business. Genii needs the best to be able to achieve their goals and be capable of a rapid evolution. Let us find out more about what these Spies can keep you entertained with! The moment you enter the game, the colours, the feeling of the 70´s will take over. It is a fun and nice feeling over the game, and the theme is very well executed. The animations you can see, especially those of the main characters, are brilliant and they are all thoughtfully made. You can see that Genii has tried its outmost to create a game that is both easy to understand, and unique with its style. The symbols you can come across on the reels of Sassy Spies video slot are all made to match the theme. The lower paying symbols are represented by the standard card deck symbols, ranging from 9 and Ace, all designed in neon, bright colours. The more fun animations, starts with the basic, high paying ones. Here you have the red lipstick, the pink purse, Evil Newton, and the red car with the two agents leaning on it. This is the top player of the game and is worth 400 coins. They are all made in bright and vibrant colours and funny animations. Apart from these great animations, you have some that are even better! Both in entertainment and in rewarding purposes. The three special symbols of this game are Foxy who is the Free Spins-Scatter symbol, as well as Vanity who is the Wild symbol of the game. We will get more into what they can grant you soon! Once upon a time there was 2 beautiful ladies that graduated from police academy in Los Angeles, California and the year was 1978. The other girl was 22 years old blond beauty and her name was Sofia Duncan but you will get to know her as Agent Vanity Love. The other girl was the 21-year-old dark and gorgeous Elisabeth Munroe and her detective name is Agent Foxy Groovewell. 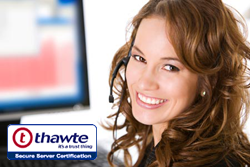 They were very good at what they did, and highly respected in their area of expertise. Agent Vanity Love was a little silly sometimes but when it was time for action, she really showed the opponent who the boss was. Gorgeous Agent Foxy Groovewell was a smart and quiet book worm, but if someone would annoy her, she would kick their asses in a second. Deadly but beautiful, that was the rumour running around the streets. Now they had a new job, with new targets. The targets are a scientist whose name is Evil Newton, as well as his evil side kick Ming Phat. They have threatened to poison the water system in California and poison everyone! But this is not going to happen - Agent Vanity Love and Agent Foxy Groovewell is on the move! They are determined to stop these evil villains of Sassy Spies video slot. But how will they do it? Graphics wise, as well as the design and the music are all made to look as if you just entered the 1970´s – with the classic hairdos, old fashioned cars, hippie-patterns, neon colours, and the reels which are framed by a jukebox. It keeps a clear red thread throughout the gameplay and it is to say the least very entertaining! Sassy Spies is played on 5 reels and 3 rows, as well as with 9 paylines. You can choose how many you wish to keep active – as well as the coin values between 1 and 5. In addition to this you have bet sizes of between €0.01 and €0.25. Agent Foxy Groovewell is the symbol that has the ability of triggering the free spins feature of the game. When you manage to land three or more free spins on the reels, the feature is active. The amount of free spins you get, depends on how mnaay symbols you manage to land. You can re-trigger the free spins simply by landing yet another three symbols on the reels and all wins from here are tripled. Agent Vanity Love is the Wild symbol of Sassy Spies, and she has the ability to step in to replace all other symbols (except for the Scatter) to create winning combinations. All wins are then doubled. Videoslots.com want to wish you good luck and we hope that you will have lots of fun while playing this video slot!